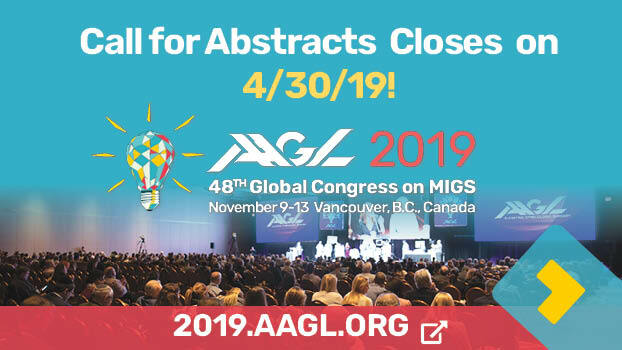 Time is running out to register for the 15th AAGL International Congress on Minimally Invasive Gynecologic Surgery! 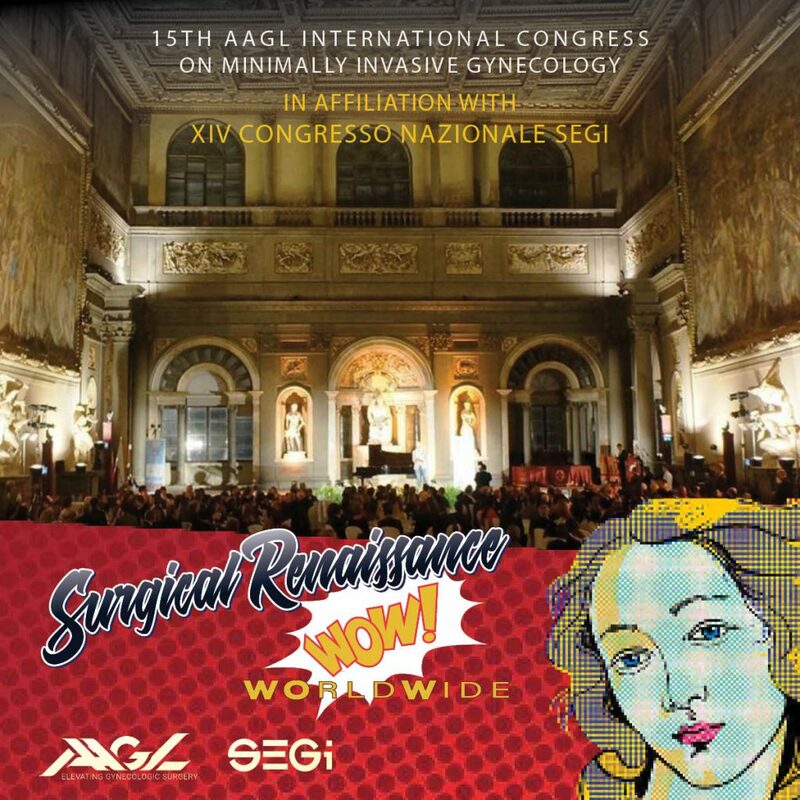 The “Surgical Renaissance in Minimally Invasive Gynecology Worldwide Congress” is just around the corner on May 8 through May 11, 2019, in Florence, Italy. Leading the many unique learning opportunities will be a keynote dissection honoring the Evolution of Surgical Anatomy broadcast from the very same anatomical theatre said to have been used by the great Leonardo Da Vinci to dissect human bodies in the 15th century. Attendees can look forward to live surgeries, keynote lectures, satellite symposia, and many opportunities for open communication. 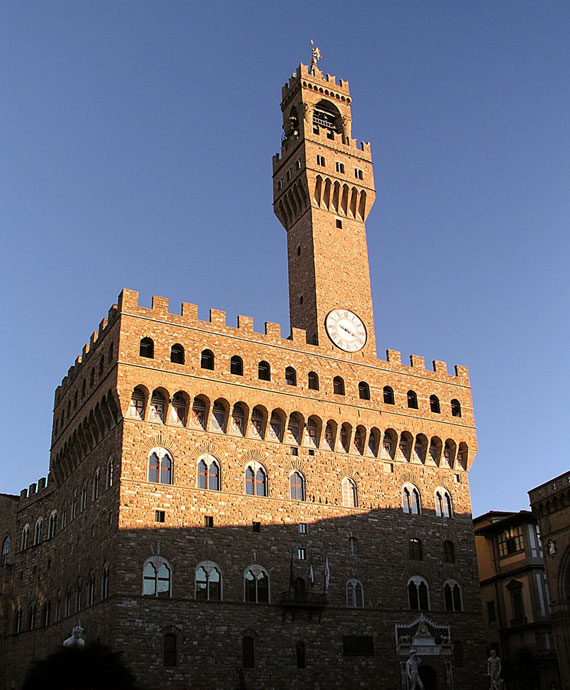 There are also plenty of robust, pre-Congress Post Graduate courses to look forward to in Siena, Pisa, and Florence on May 7 and 8! 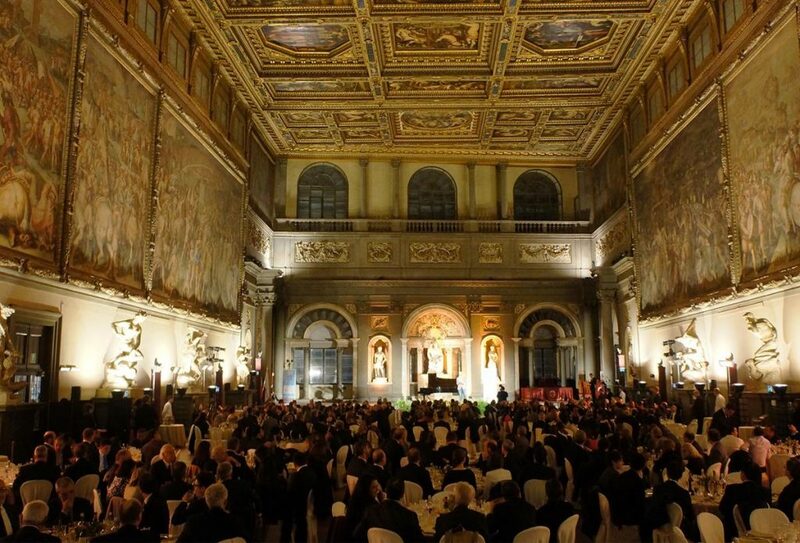 Proceeds from the auction will benefit the Santa Maria Nuova Hospital Foundation’s mission to restore the DaVinci Anatomical Laboratory—the historical theater where DaVinci himself conducted the first anatomical dissection in the 15th century and where Dr. Ceccaroni will be performing a “Live” Cadaveric Dissection Thursday morning. 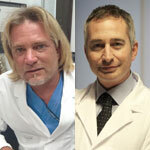 A special thank you to all the physicians listed for donating their time and expertise to these observerships. Note: Travel and accommodation is the responsibility of the winner.